Twenty-First Century Books (Tm), 9781467794909, 120pp. 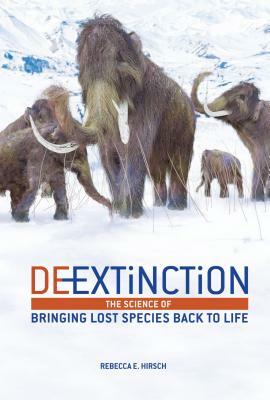 In the twenty-first century, because of climate change and other human activities, many animal species have become extinct, and many others are at risk of extinction. Once they are gone, we cannot bring them back--or can we?